Nicotine salts is the name given to the form of nicotine found in the leaves of the tobacco plant. This form of nicotine can be used in place of regular freebase nicotine in vape juice to provide a strong kick of nicotine without the harshness that can accompany freebase nicotine at higher strengths. 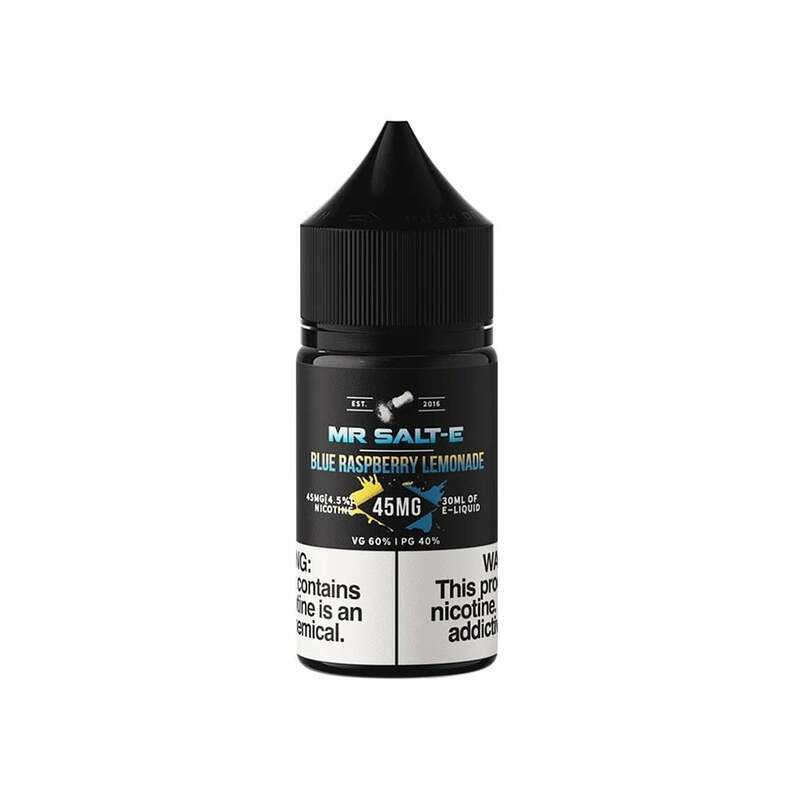 Nic salts have become popular recently as they deliver a much smoother vape than regular nicotine, and are thought to be absorbed into the body much more quickly. This gives nicotine salts two main benefits: it's possible to vape nic salt juice at higher strengths than regular vape juice, and they provide a nicotine rush that's similar to smoking a cigarette. This makes nicotine salts a popular choice amongst smokers who have recently made the switch to vaping. Please note: nicotine salt juice is not for use in sub-ohm devices. Use a low-power mouth-to-lung kit or a refillable pod mod.